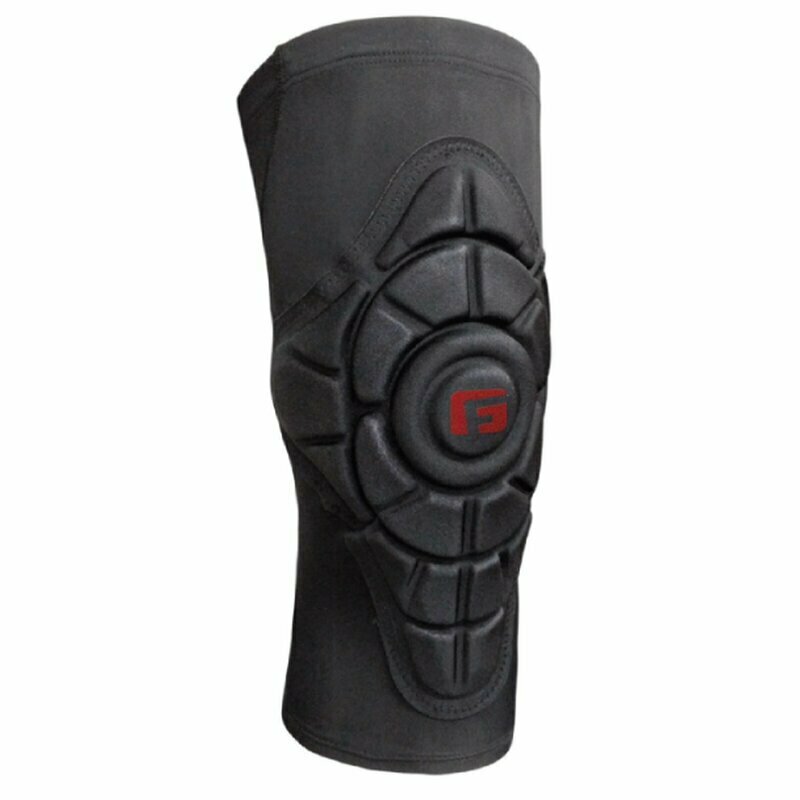 Built with a new material that reduces friction, our Pro Slide Knee Pads provide ultimate protection for court sports while also allowing athletes to slide without snagging on hard surfaces. The fully flexible (RPT?) padding won't restrict your movement and the pads always stay in place thanks to a moisture-wicking compression sleeve, so you can forget about your gear and focus on giving your best. BENEFITS: ? New material reduces friction. ? Body-mapped, impact-absorbing (RPT?) pads protect from impact. ? 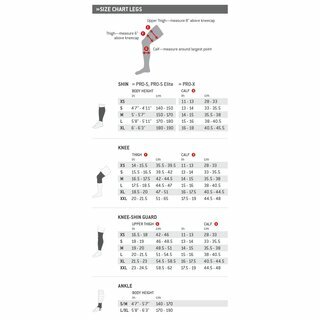 Moisture-wicking, UPF 50 + compression fabric keeps wearer dry and comfortable. ? Technical mesh back panel for breathability and moisture wicking. ? Low-profile, second-skin fit. ? Top and bottom silicone gripper bands to ensure pads stay in place.